Join Dive On It Staff on a shop sponsored and staffed Dive Vacation. We select some of the best resorts in the Caribbean to go diving with and you can come with us. Looking to finish up a Specialty or Advanced class in clear, warm, blue water? We can do that for you as well. 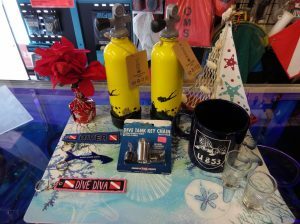 Contact the shop at anytime to discuss our upcoming Dive Trips. 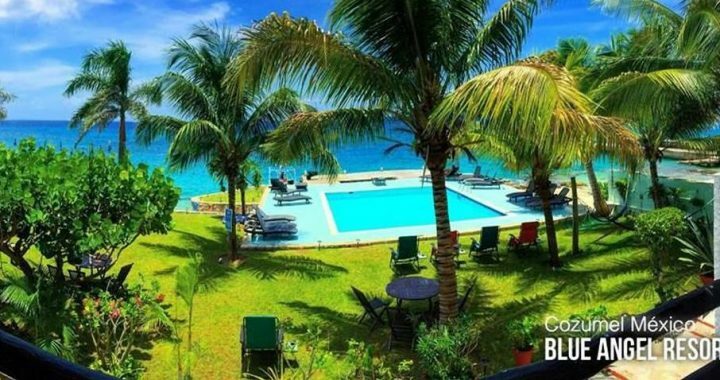 Join Allison & Chris on our next trip to the Blue Angel Resort in Cozumel, Mexico! For only $1900/couple (Yes, Couple!) 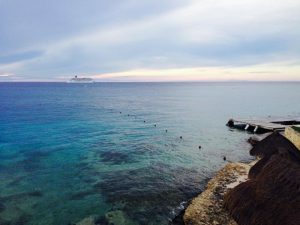 You get a nice 7 night, 5 days of boat diving and unlimited shore diving vacation in beautiful Cozumel. Contact us for more details at (401) 333-0002.